Would’ve been so much better on this hump day if this was a camel, but a deer’ll do. 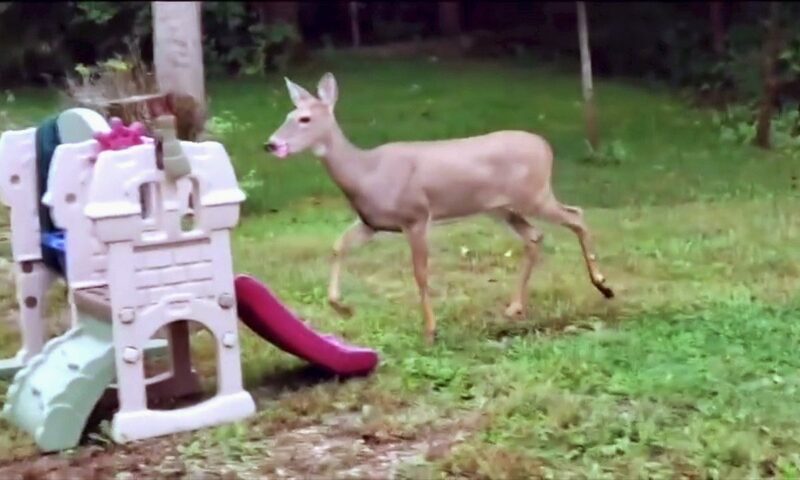 This deer actually sounds a lot better than I do on a real drum set. America’s Got Talent, we’ve found another one!